Two of the hottest topics in employment law recently have been worker status and holiday pay. There have been cases on whether Uber drivers, and others working in the "gig economy", should be treated as workers rather than self-employed contractors, and therefore be entitled to benefits including holiday pay. And there has also been a series of cases about how holiday pay should be calculated, and that it should include elements such as commission as well as basic salary. These two topics have come together in an important decision from the European Court of Justice. Mr King worked for The Sash Window Workshop and was engaged (by his own choice) as a self-employed contractor. As such he did not get paid holiday. However, after he left the company, he brought a claim in respect of holiday pay that he says he should have received. The UK Employment Tribunal held that Mr King was in fact a worker rather than self-employed. Therefore he should have been entitled to paid holiday. Normally, employees have to take holiday in the relevant holiday year, or lose it, so a claim would be limited. But in this case, the ECJ held that Mr King should be entitled to claim backdated holiday pay not just for the previous holiday year, but stretching right back to when he started working for the company. This meant that the liability added up to a very considerable sum. The case will now be sent back to the UK Court of Appeal, but it is likely that it will follow this decision from the ECJ. Companies that use a lot of self-employed contractors need to be aware that this status is being subject to scrutiny more and more often. The potential bill for making the wrong decision on worker status is set to become a lot more expensive. 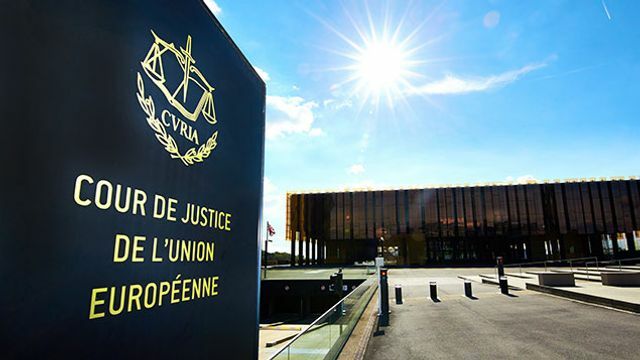 Anyone deemed to have “worker” status must be able to carry over paid annual leave, even if they have not had the opportunity to take it, the European Court of Justice has ruled. In the case of The Sash Window Workshop and another v King, the ECJ has agreed with the Advocate General’s opinion earlier this year that Mr King, who was on a self-employed, commission-only contract as a sales person, should have been paid annual leave.